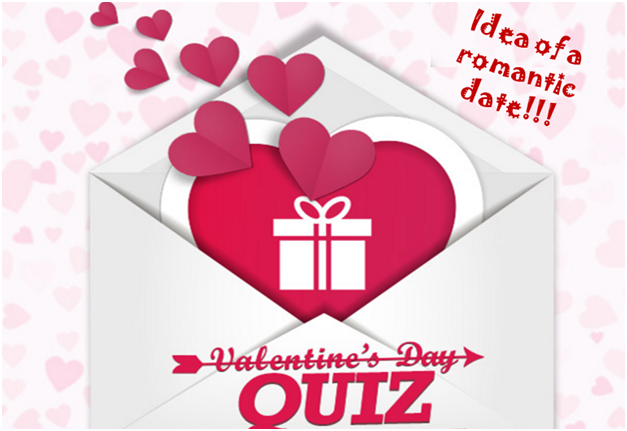 Do you want to make this valentine even more special with some exciting goodies and gift hampers? Valentine's Day has snuck up on you. Have you shared your ideas with us yet??? 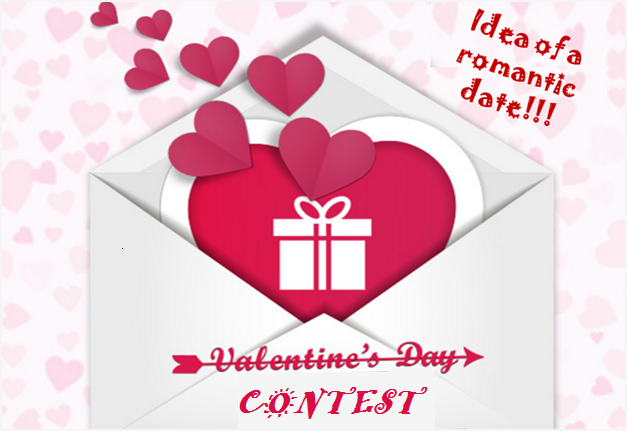 Note: Contest is valid till 14th Feb 2016. Terms and conditions apply.